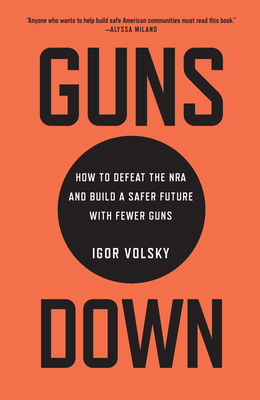 One of Mashable's "17 books every activist should read in 2019"
Igor Volsky is the co-founder and executive director of Guns Down America, an organization dedicated to building a future with fewer guns. He made headlines in 2015 for shaming lawmakers who took money from the NRA and sent "thoughts and prayers" after mass shootings. A lively interlocutor, he has appeared on MSNBC, CNN, Fox News, CNBC television, and many radio shows. He lives in Washington, DC.